Don't know what to give someone? 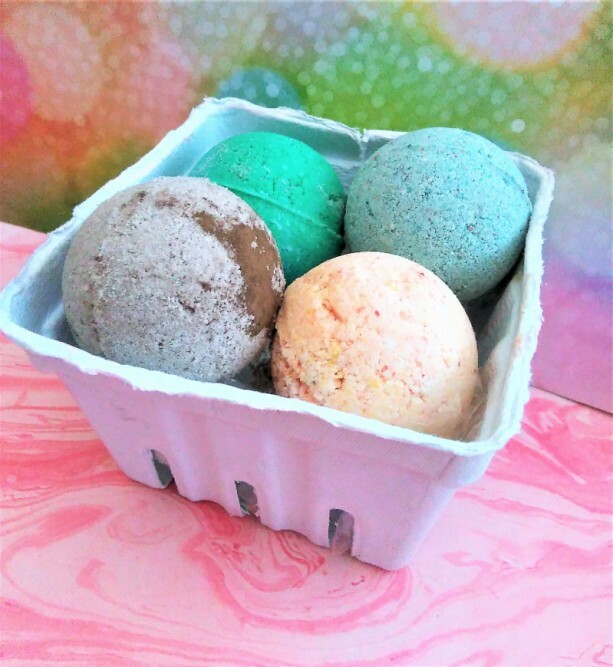 give them a bath bomb gift basket! super fun for all ages to enjoy. 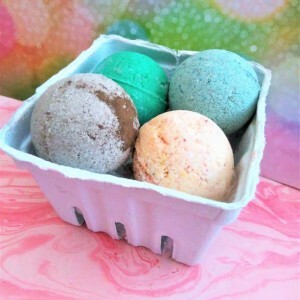 drop one into the warm running bath water and see it fizz up and release a delicious aroma... Comes in a set of (4). 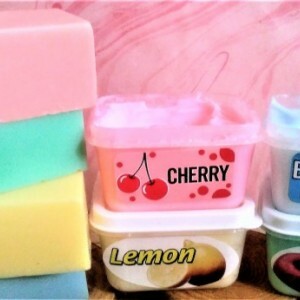 great for birthdays, kids party favors, thinking of you and more. I accept bulk wholesale. contact me if you are interested for pricing. assorted variety..